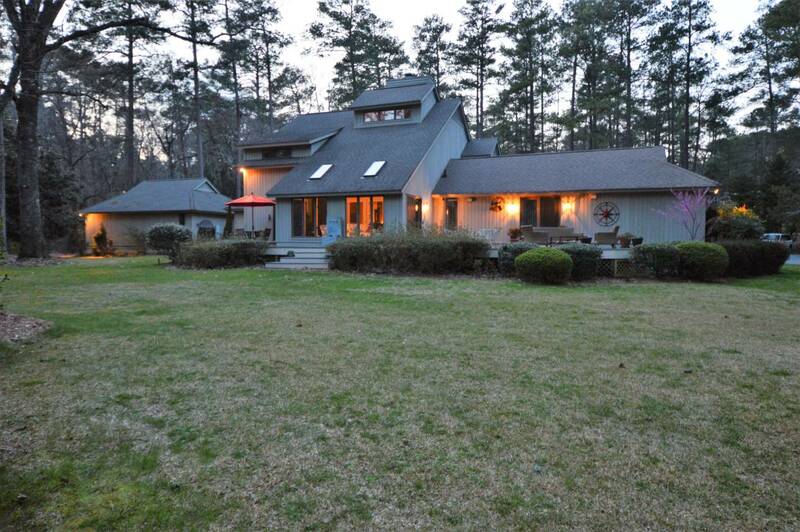 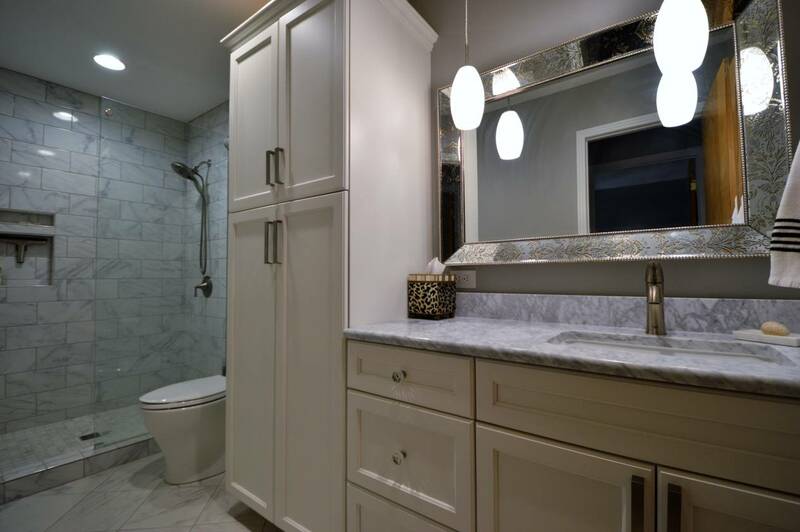 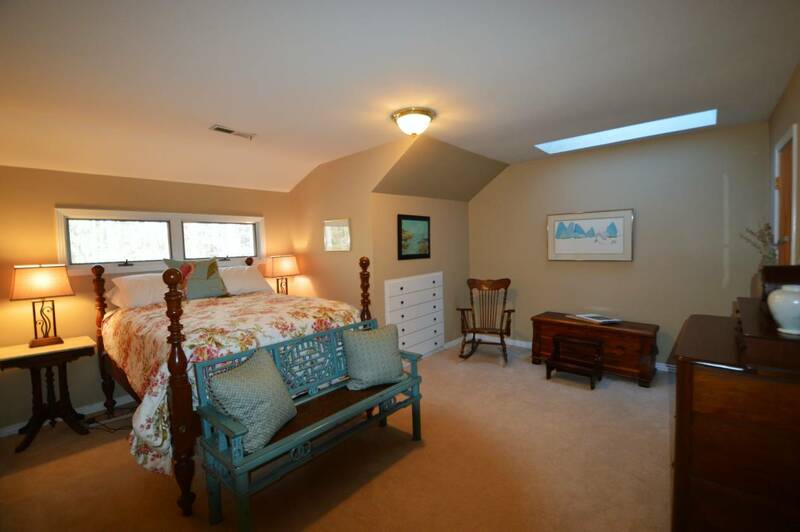 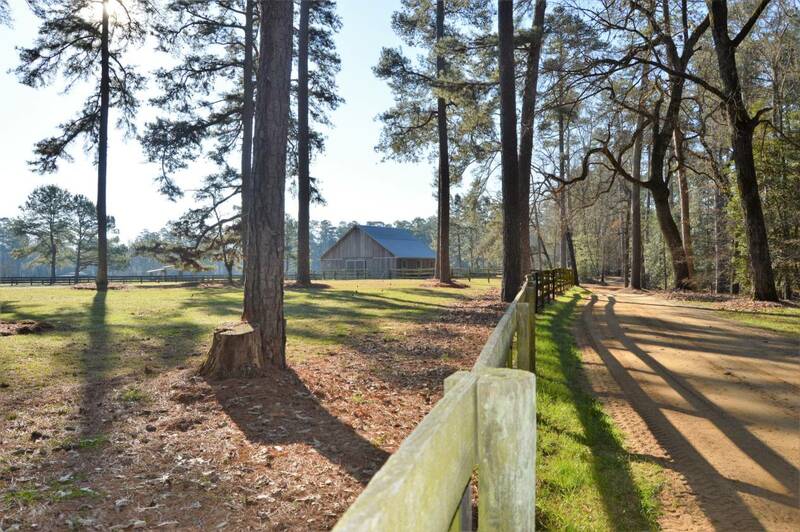 Attention to detail is the norm, not the exception with this beautifully updated home/farm in our world acclaimed ''Horse Country'' in Southern Pines, NC. 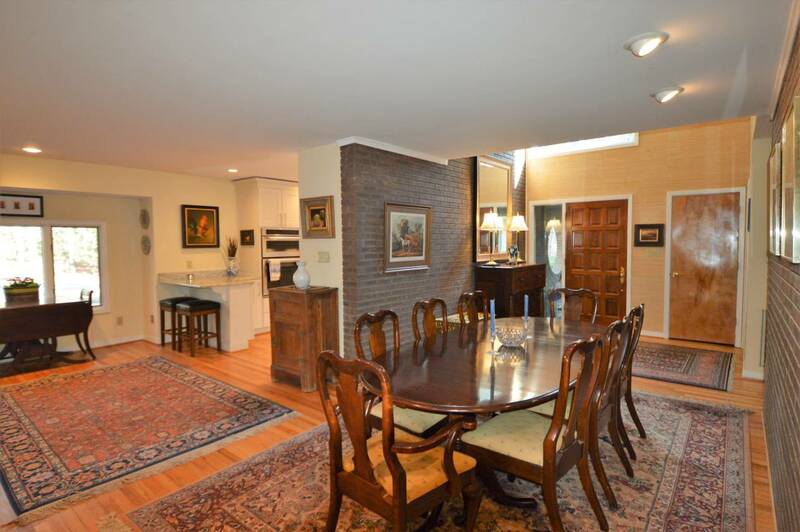 With over 3400 Sq. 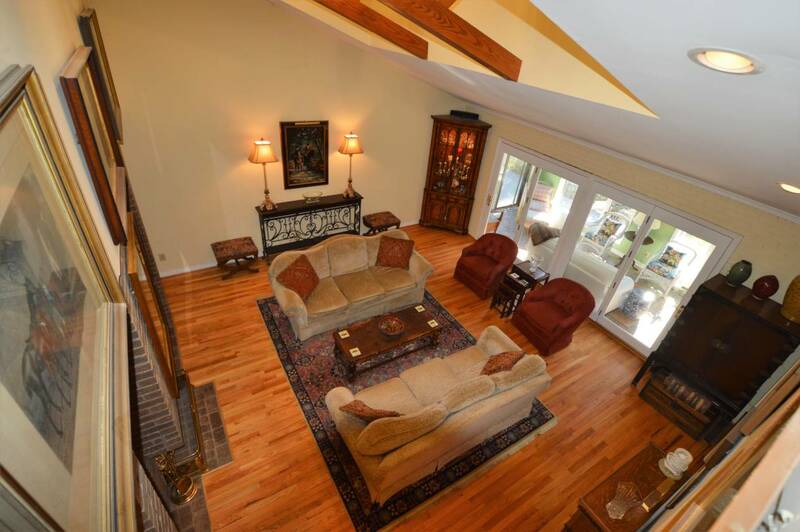 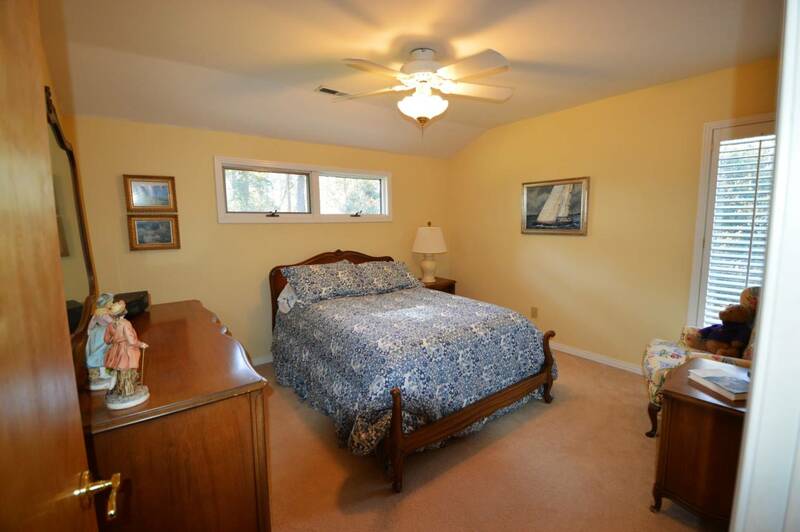 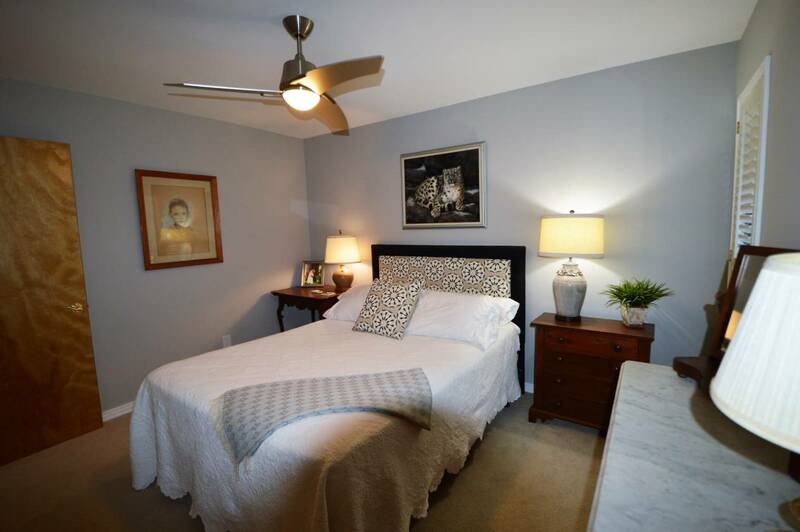 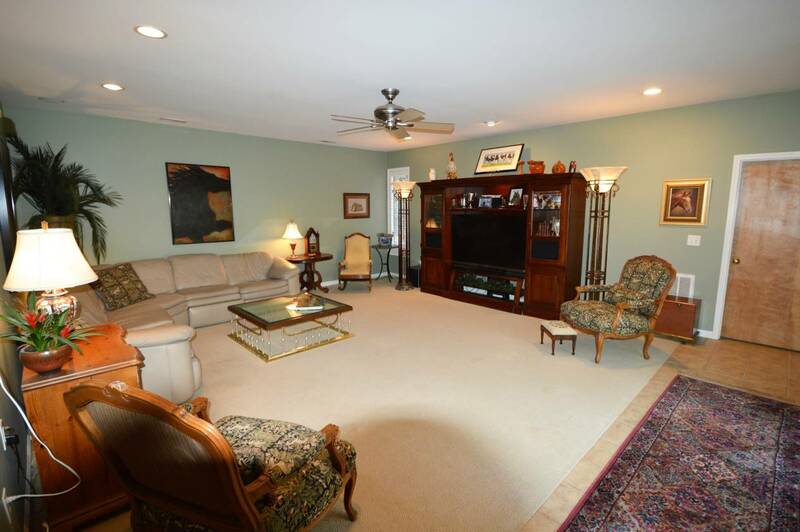 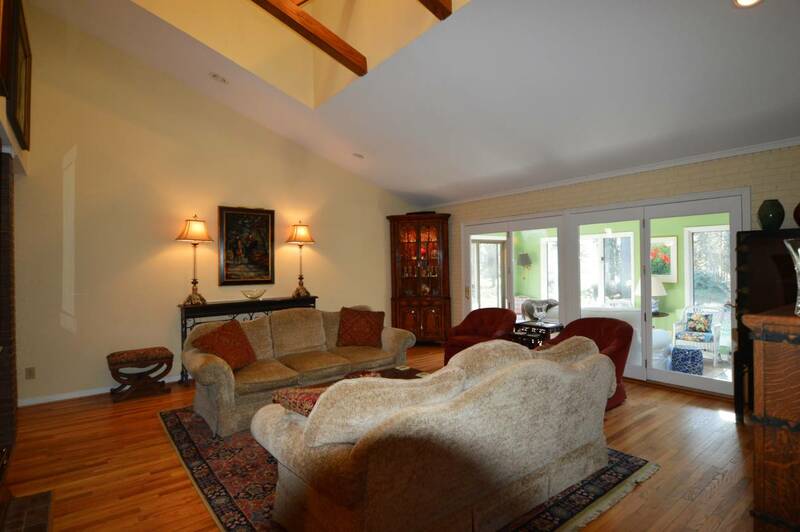 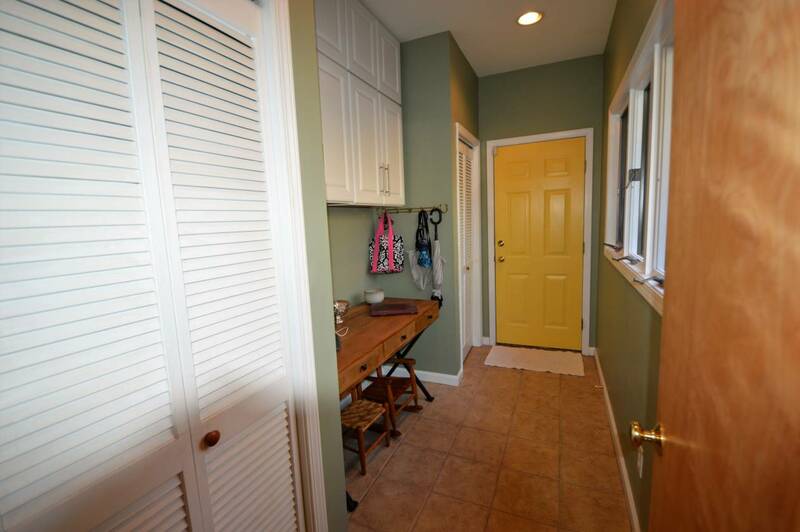 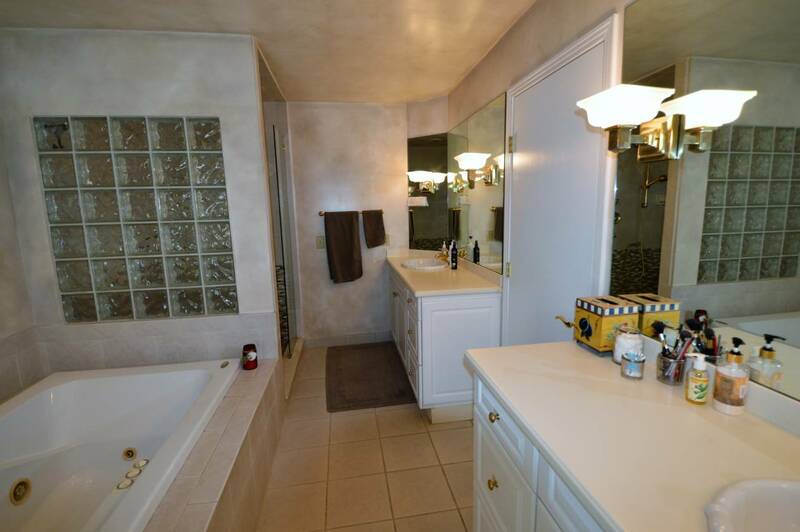 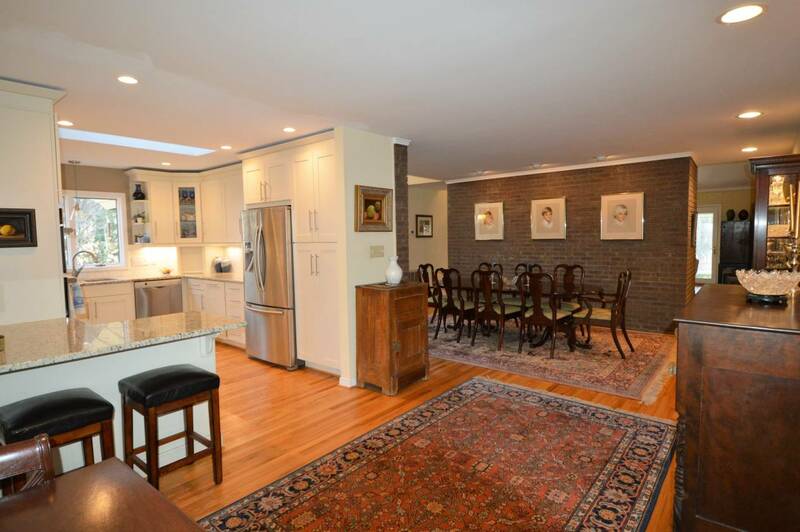 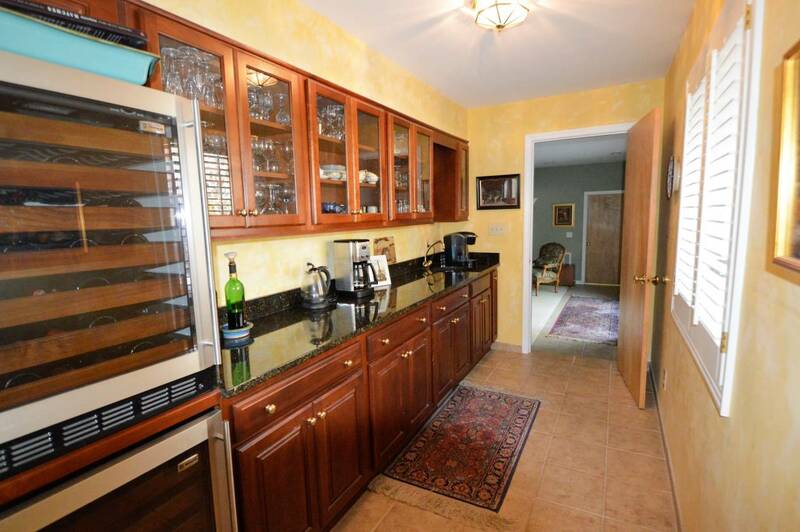 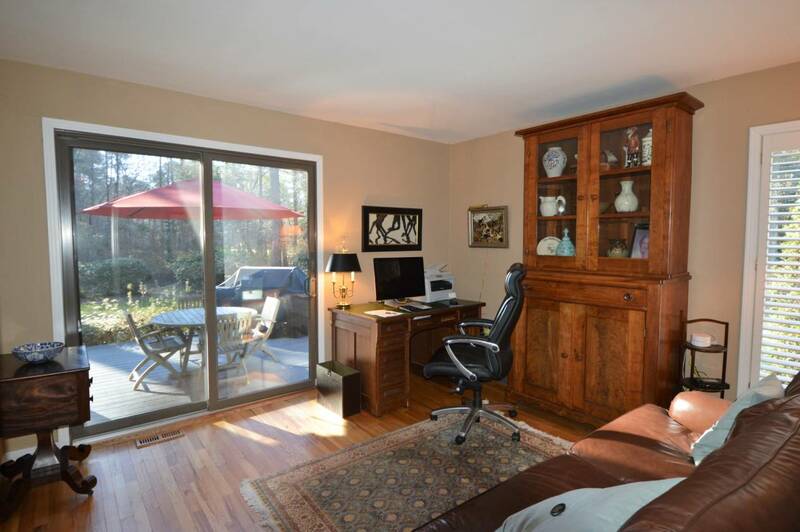 Ft. and a wonderful floor plan - living and entertaining is made easy! 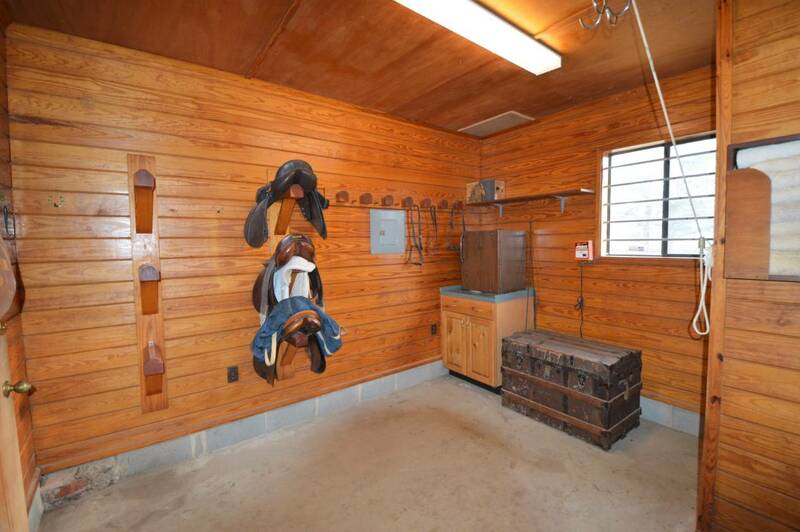 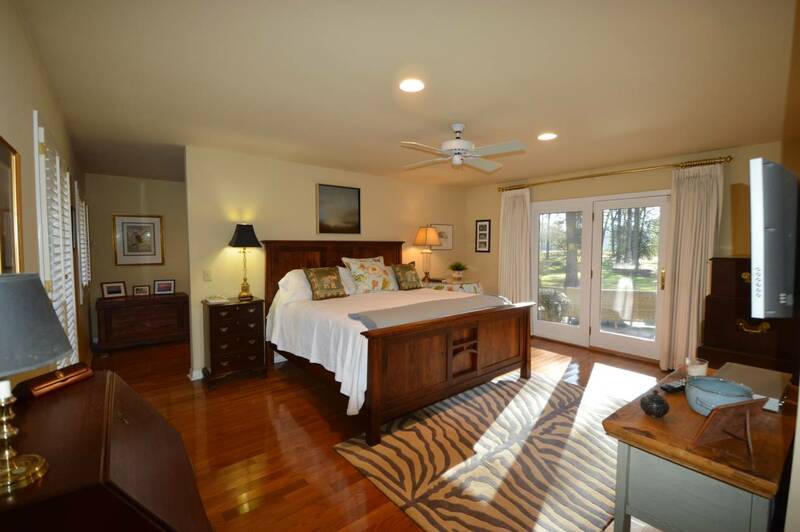 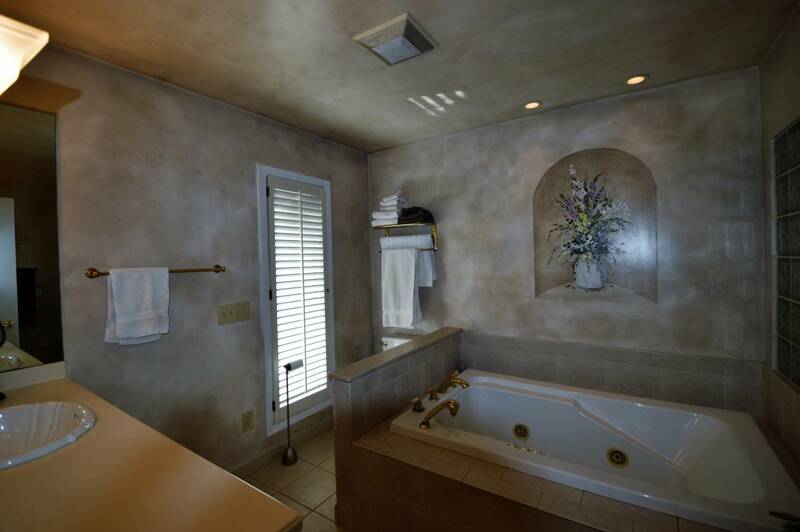 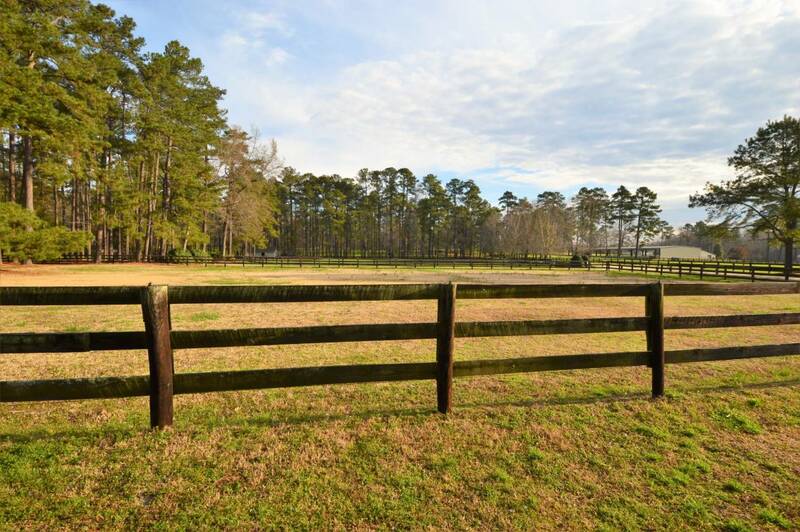 On this truly special Horse farm, you will find 7.44 private acres fenced with large pastures. 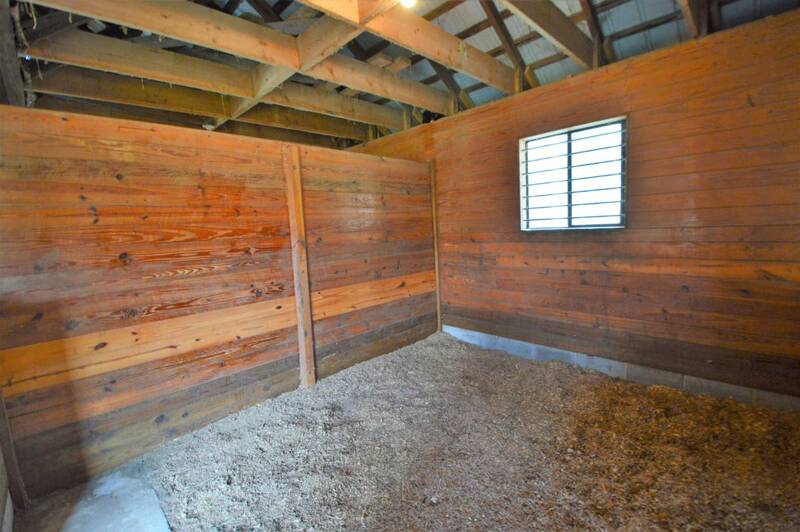 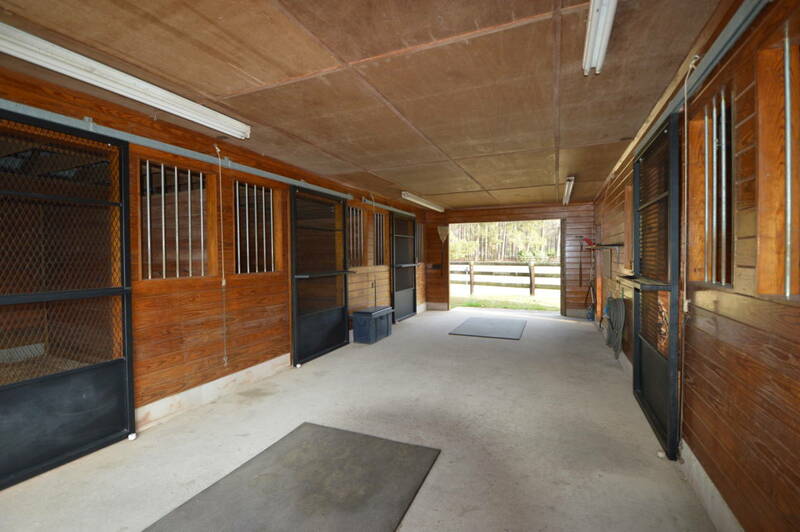 Other additional features include: An over-sized 4-stall barn, which has two generous sized paddocks, a very sizable feed room and hay storage. 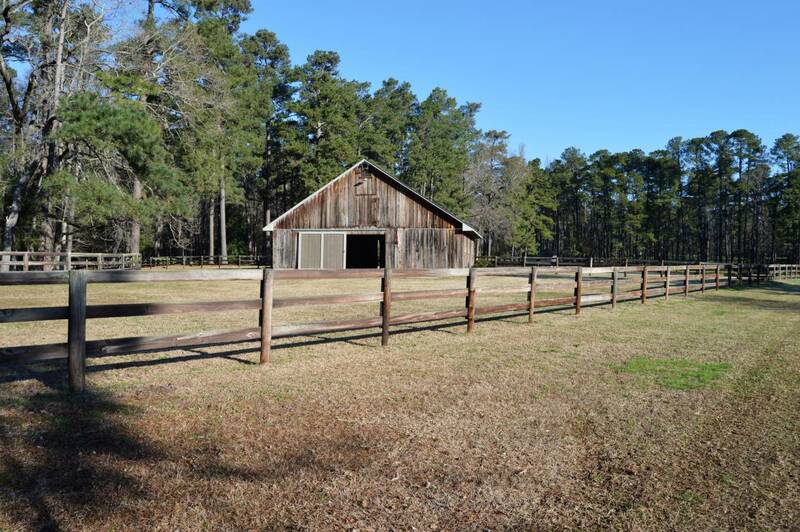 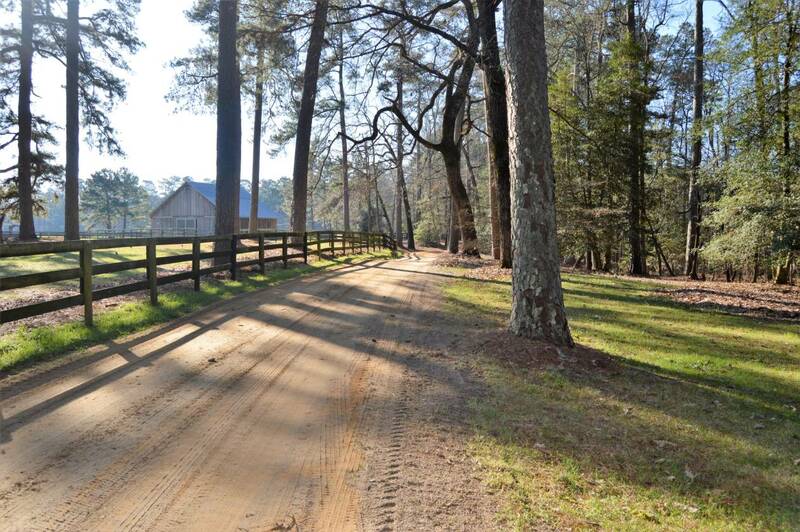 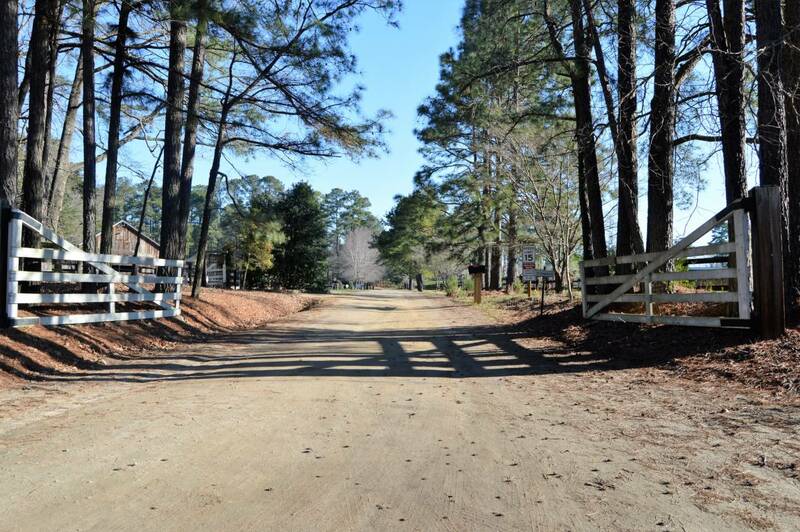 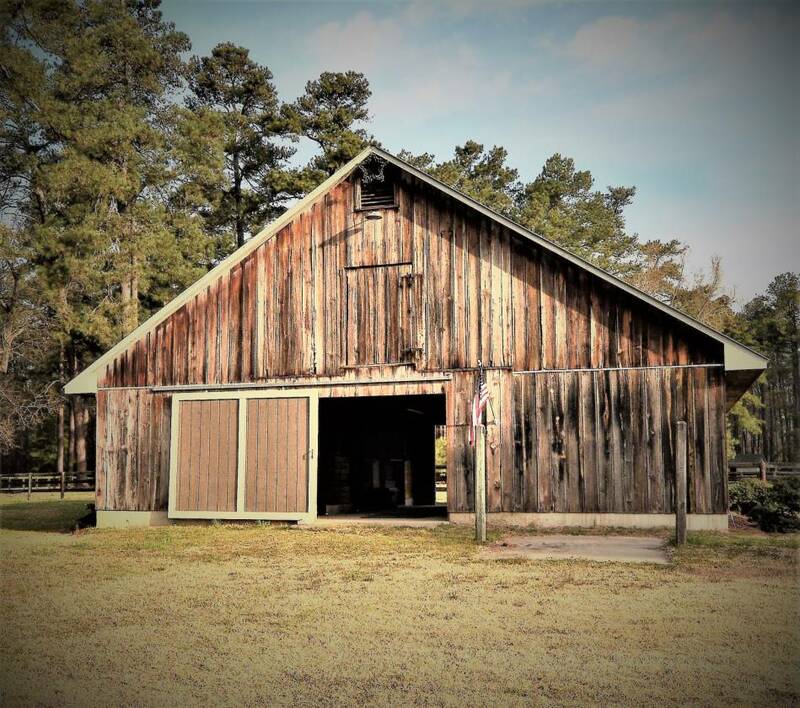 This Horse farm is for the buyer who wants convenience to our historic downtown Southern Pines and living in beautiful "Horse Country". 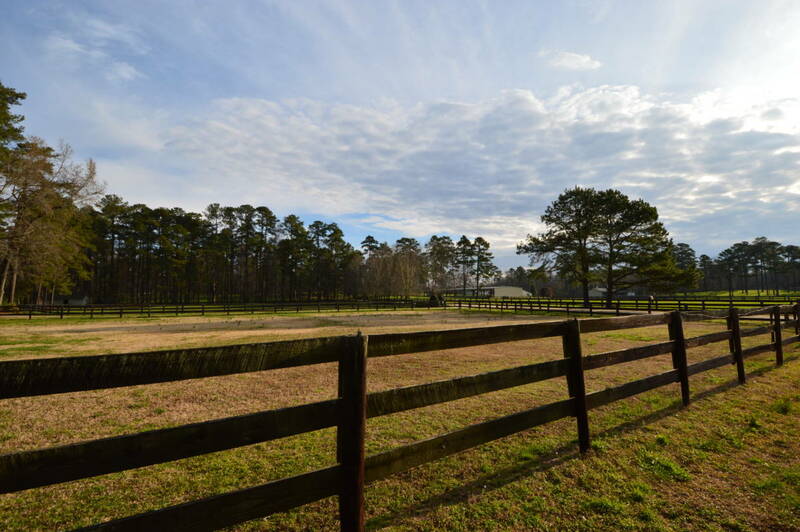 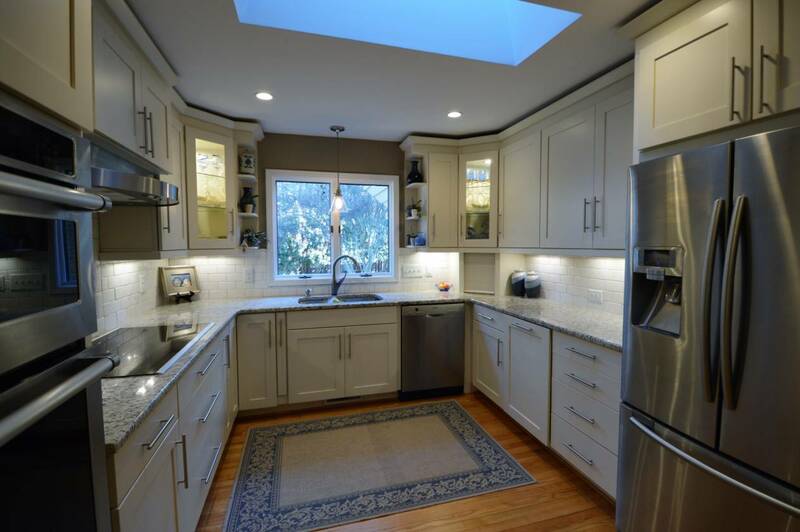 You will not be disappointed, this is a beautiful and well maintained property - don't miss out on this fabulous opportunity to make it your own!